The Tom Brady super bowl ring comes with inside engraving as default. 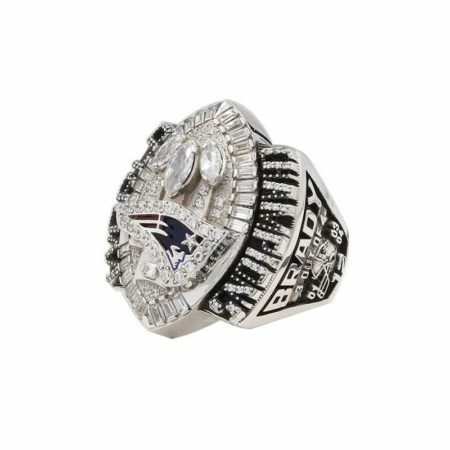 it is rewarded to the Super Bowl LI MVP . 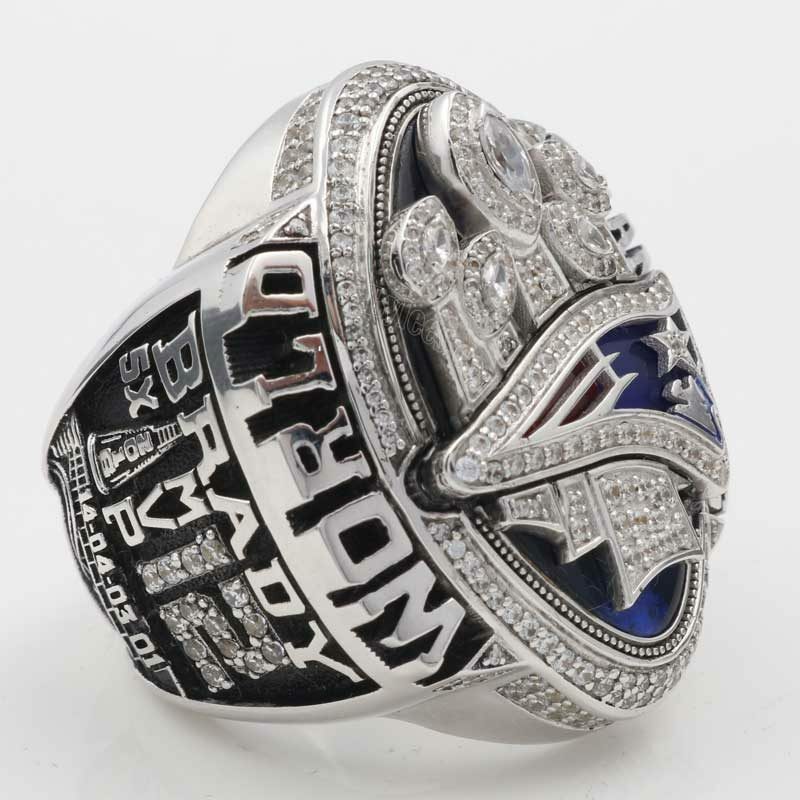 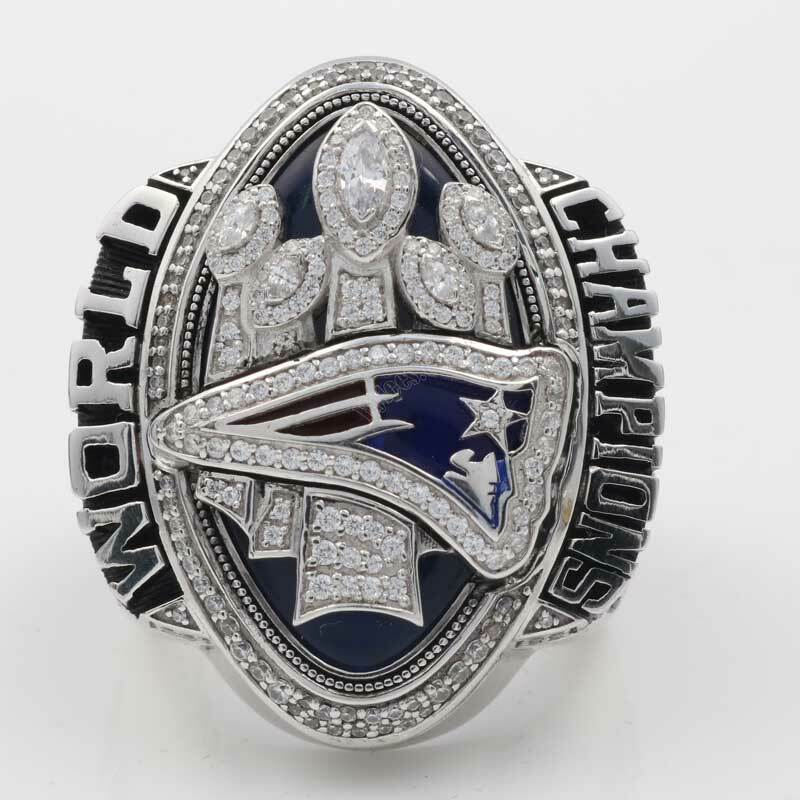 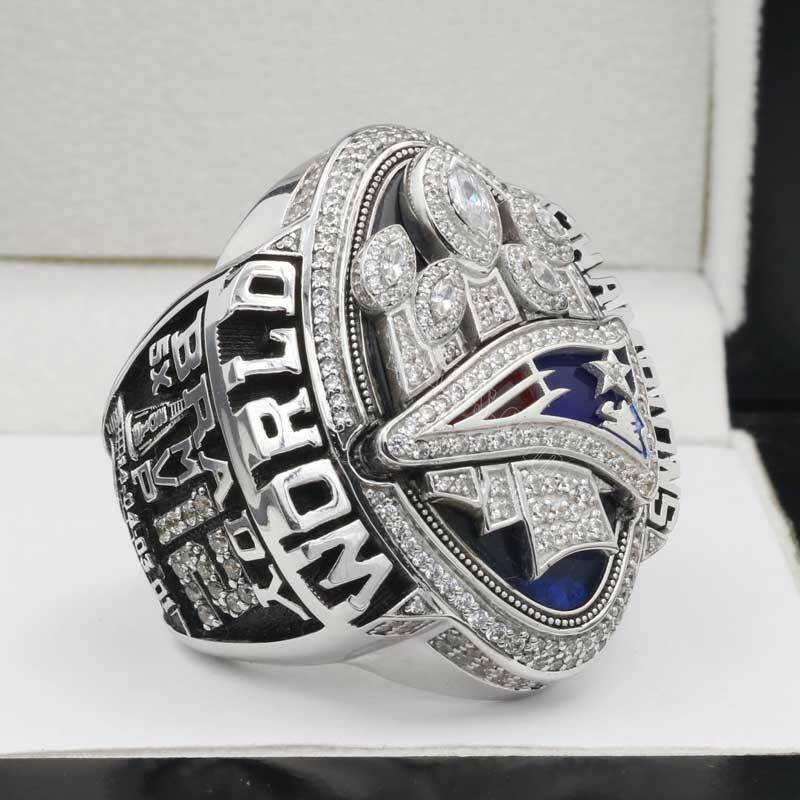 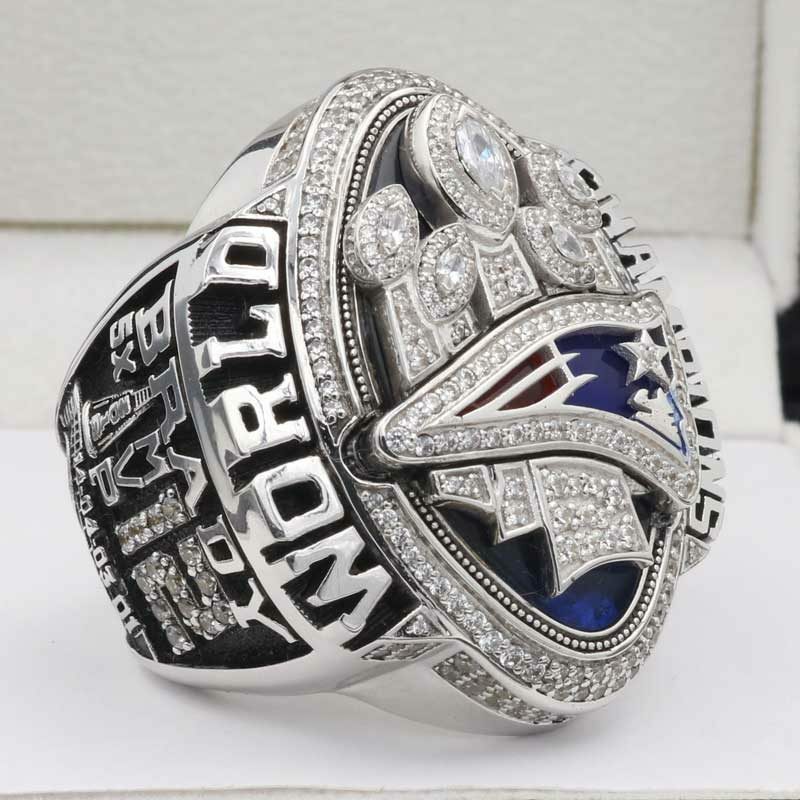 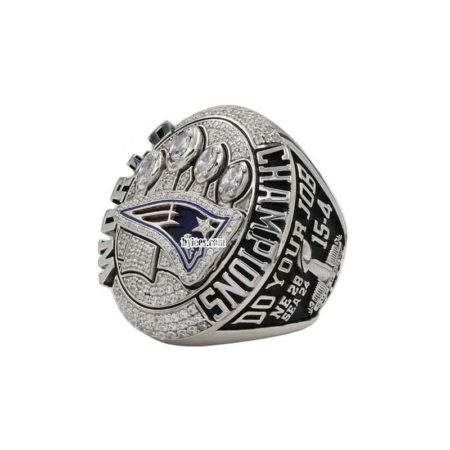 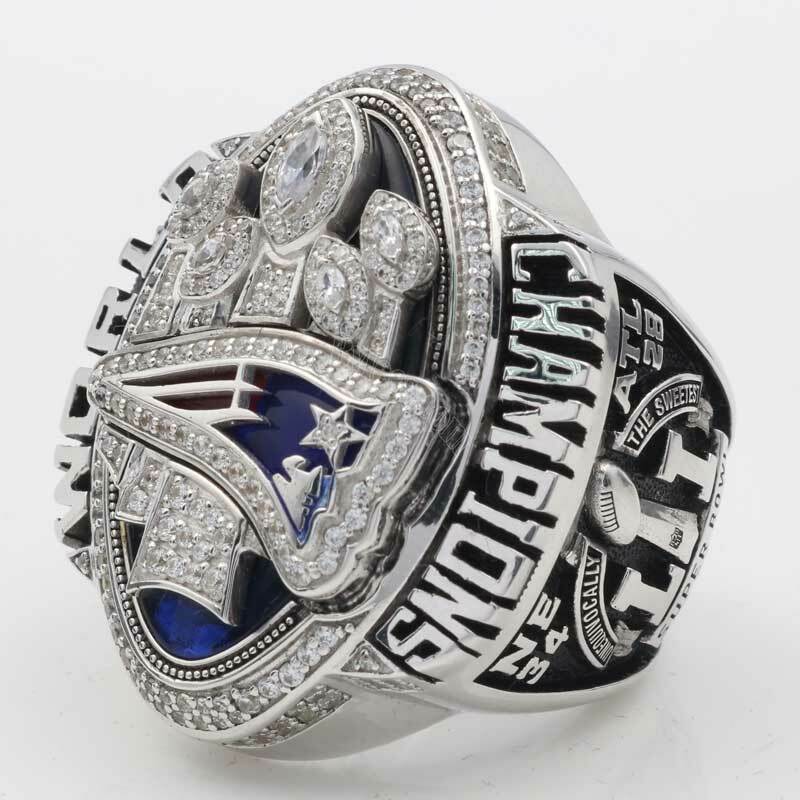 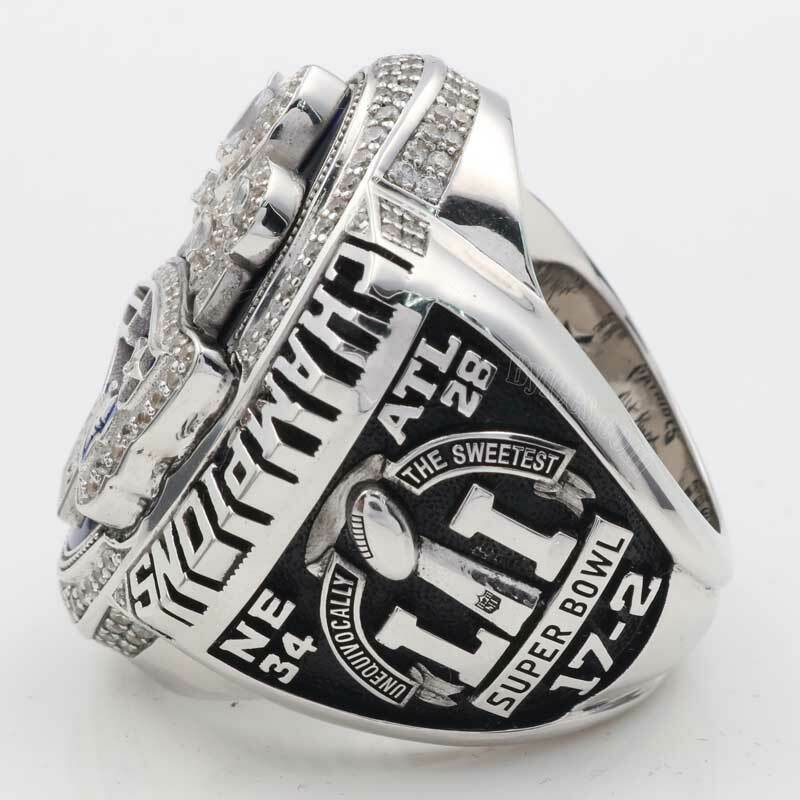 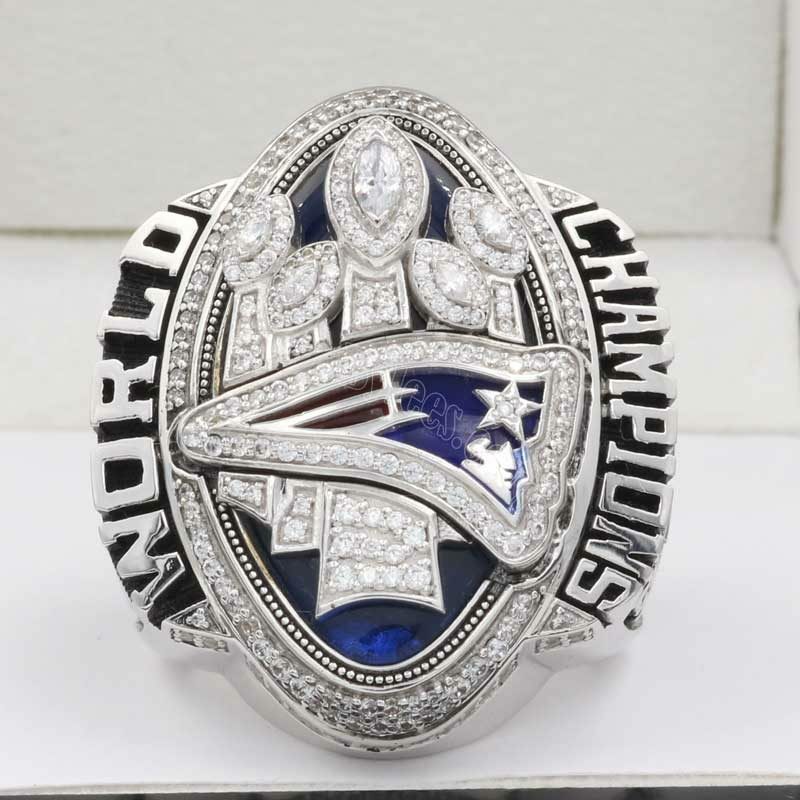 BTW, This year version are the best super bowl championship rings we’ve ever seen for Patriots players. 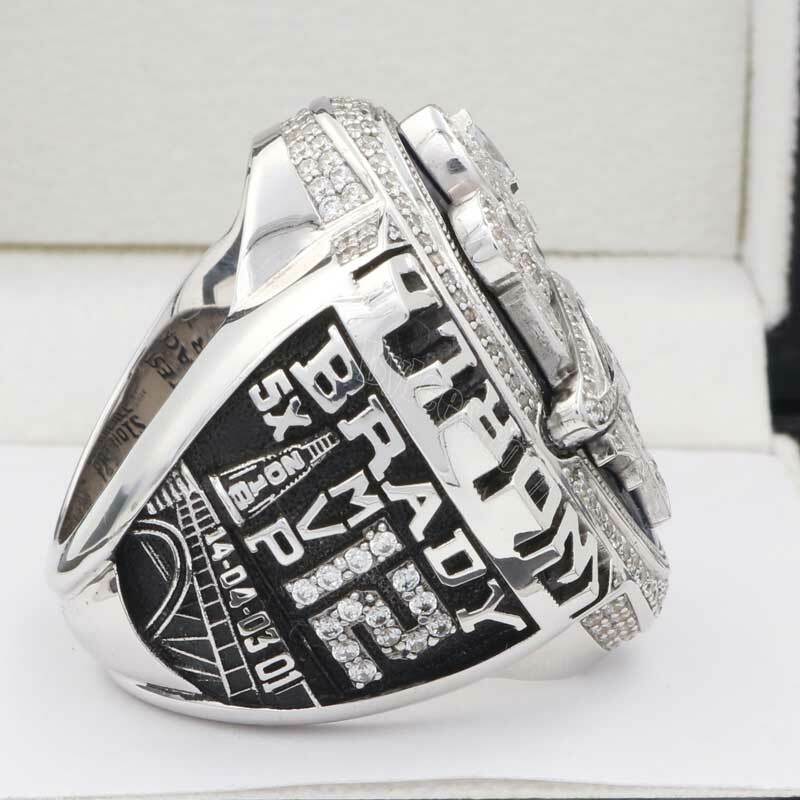 In the Super Bowl 51, at NRG Stadium in Houston, Texas, on February 5, 2017, Tom Brady heads to his 5th Super Bowl Champion and the 4th MVP. 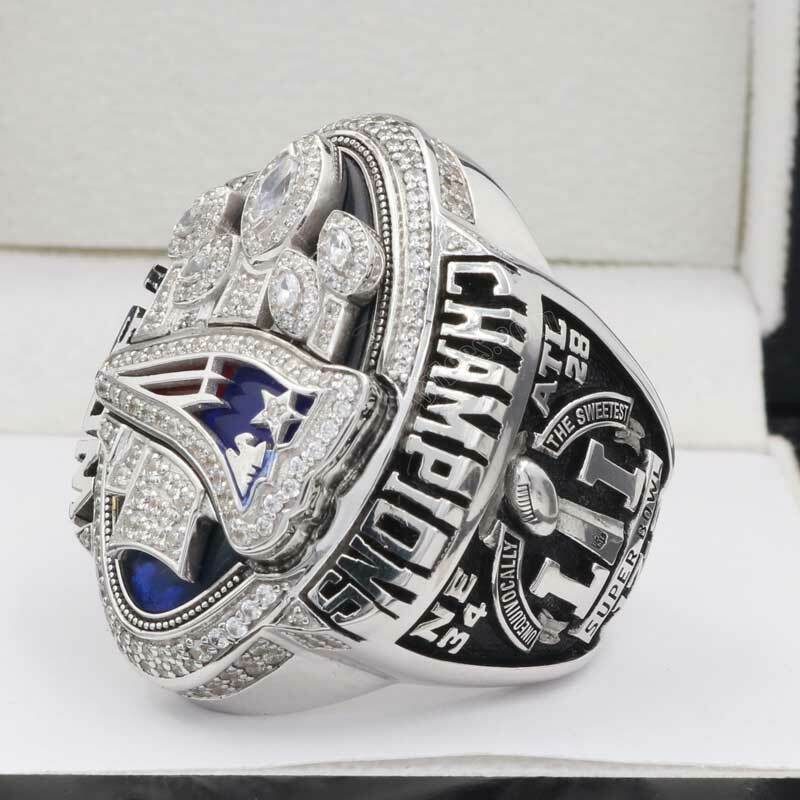 A splendid career record, a happy family, he has them all. 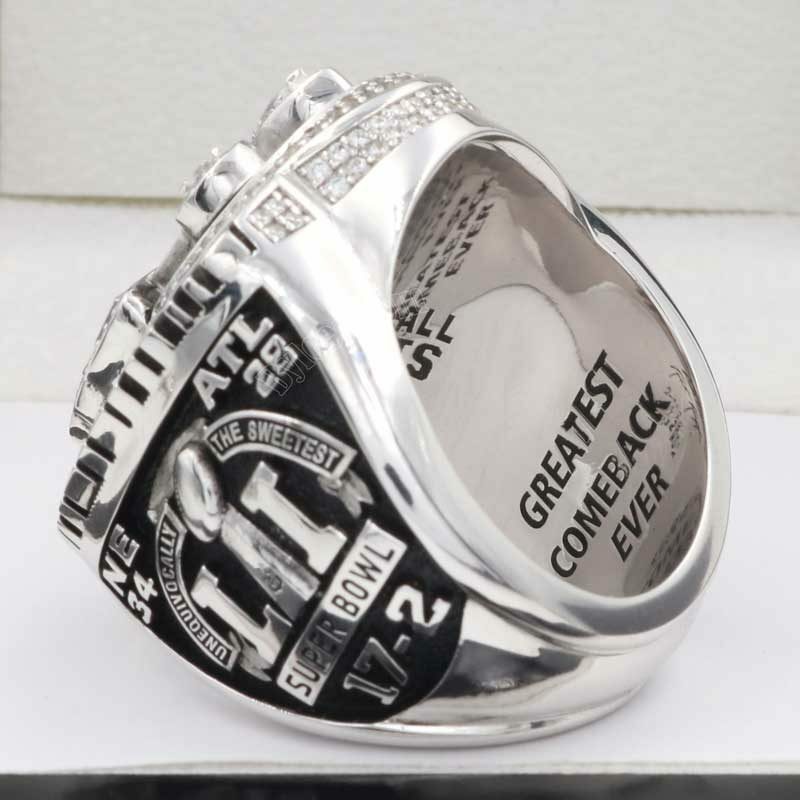 Nowadays, most people like to talk about his come back stories. 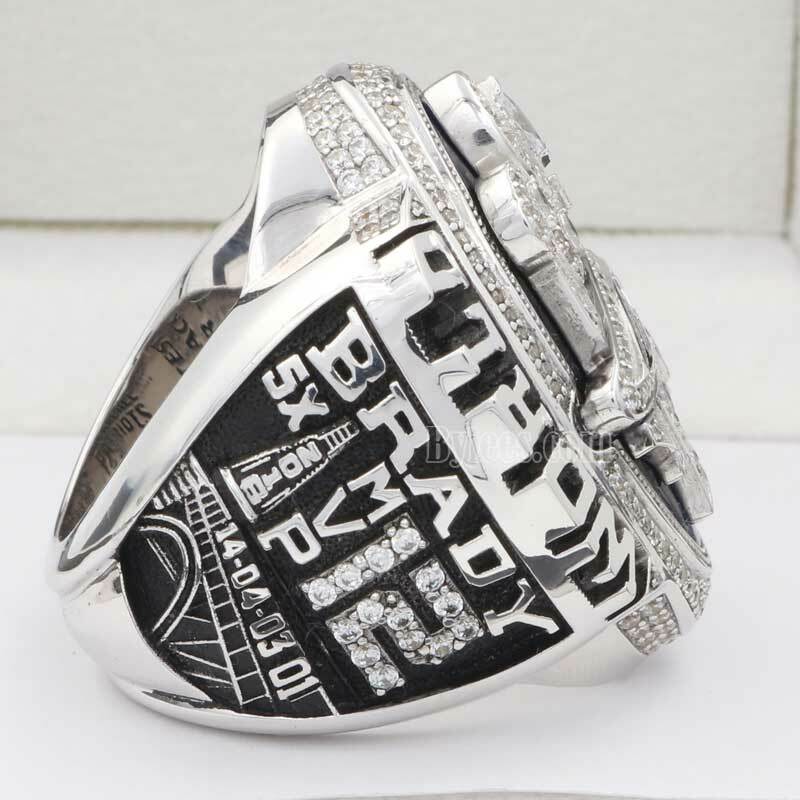 But what leads Tom Brady to such a huge success? Put aside his talent as a football player, undoubtly, is his strong charecter, knowing what he is doing and what he wants, sticking to it firmly and never giving up even at the last minute. 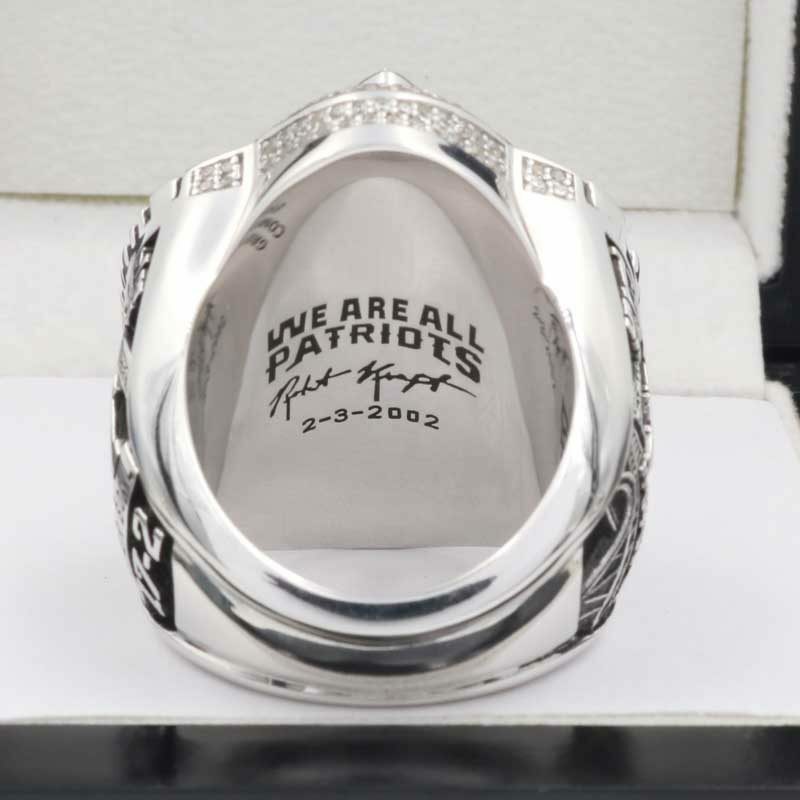 this is something behide the come back stories and something that we should learn from him. 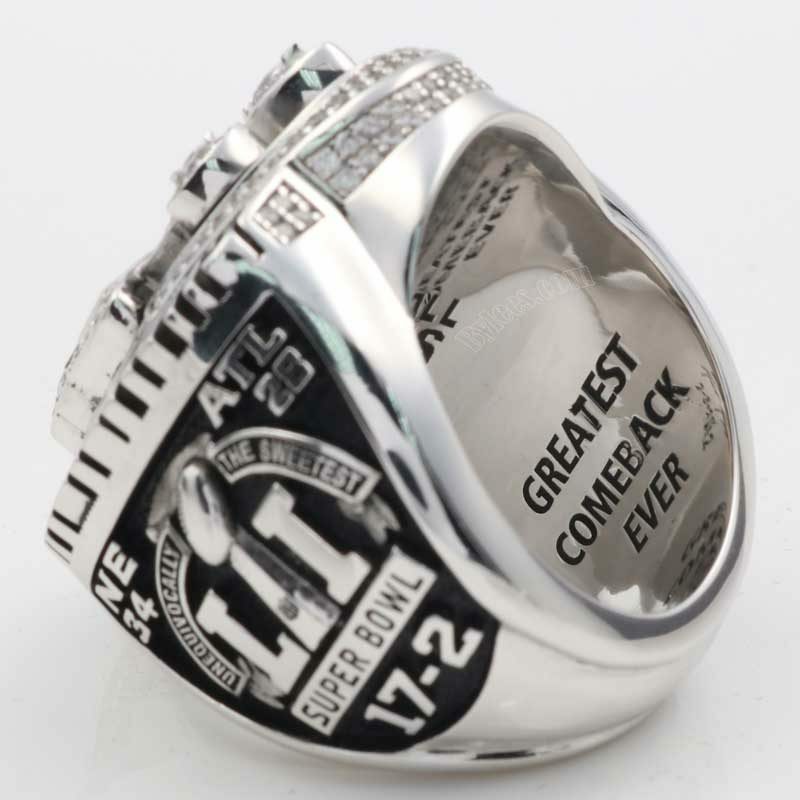 From Comeback Kid to Comeback Man…he never gave up! 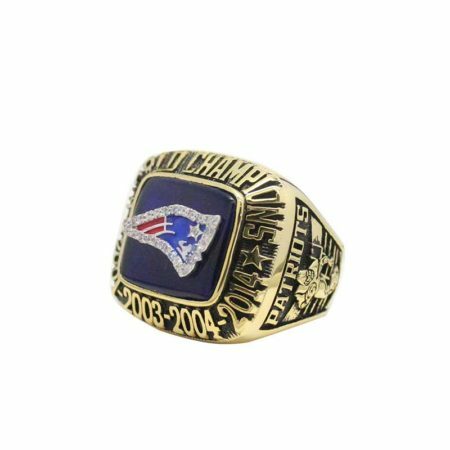 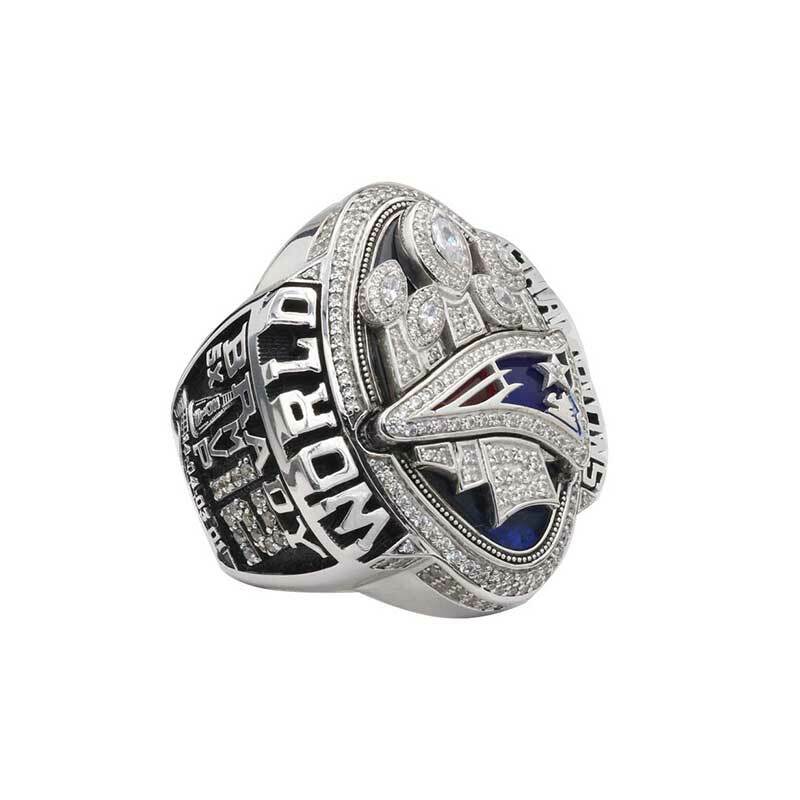 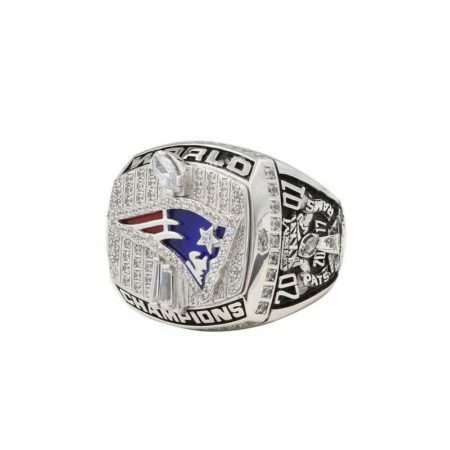 custom your name on Tom Brady Championship rings as you can be the pro in your career too!